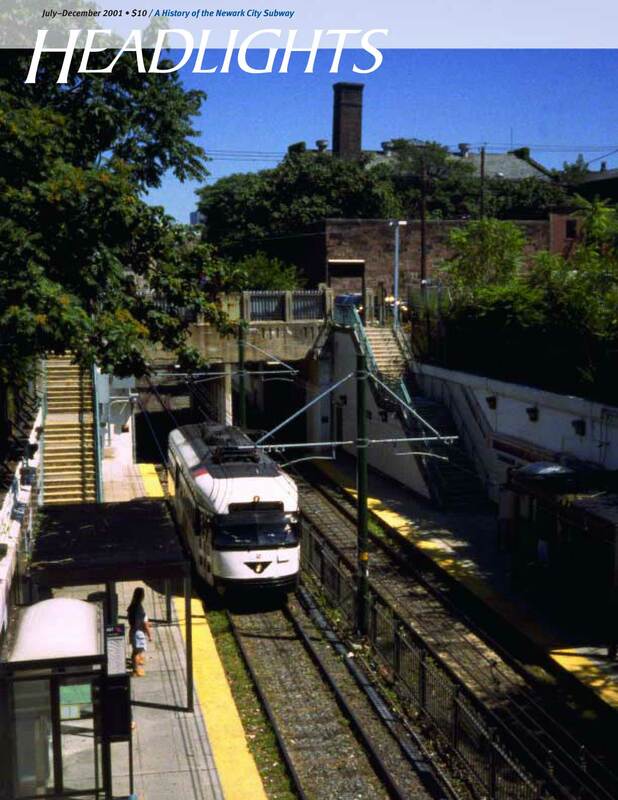 The whopping 44-page July-December 2001 issue of Headlights features an article on the history of the Newark City Subway by Frank S. Miklos. It is jam-packed with historic photos from Mr. Miklos, John Stern and others, and features a map of 1944 subway routes by Sandy Campbell. As usual, every other spread is full-color. This issue completes an exhausting trilogy on New Jersey traction. NYCSubways.org has several pages of astonishing photos released by MTA New York City Transit of the Cortlandt Street/World Trade Center IRT subway station showing the damage caused by the collapse of the Twin Towers.